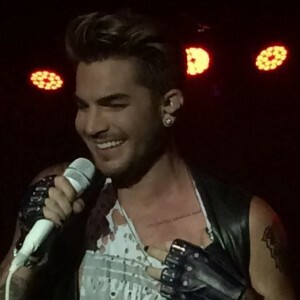 Queen Rocks Ghost Town with Adam Lambert! 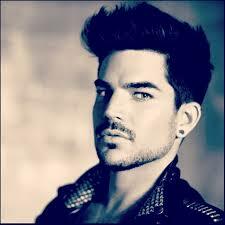 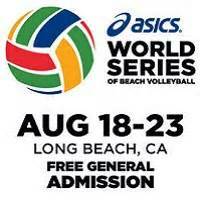 Adam Lambert Headlining at World Series of Beach Volleyball This Saturday! 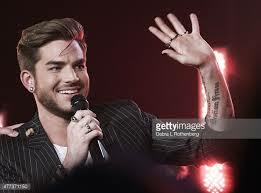 Adam Lambert Performs Songs From The Original High at iHeart Theater! 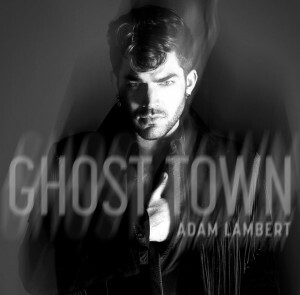 Adam Lambert – More Real Than a Ghost!